and #59 in Music in the ZIG Index. Don’t miss out! 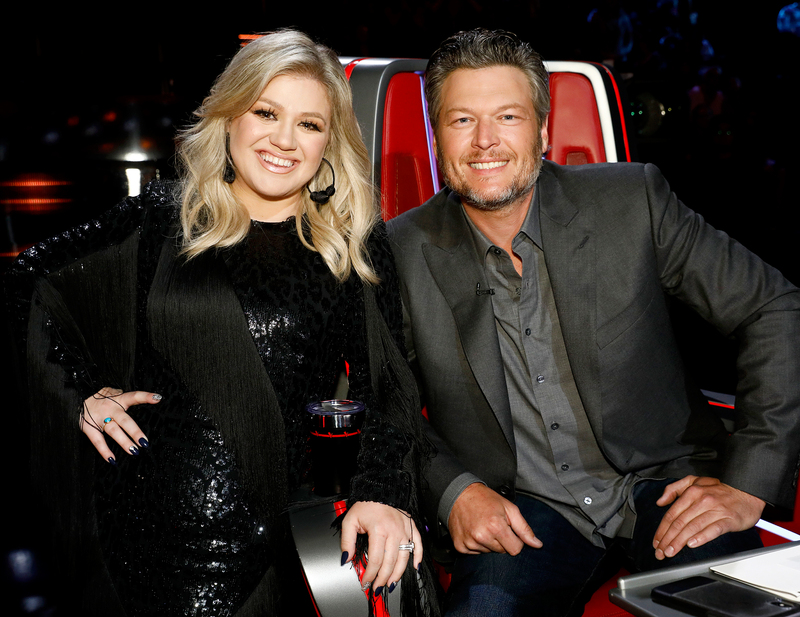 See all of the latest from Kelly Clarkson and more on ZIG. 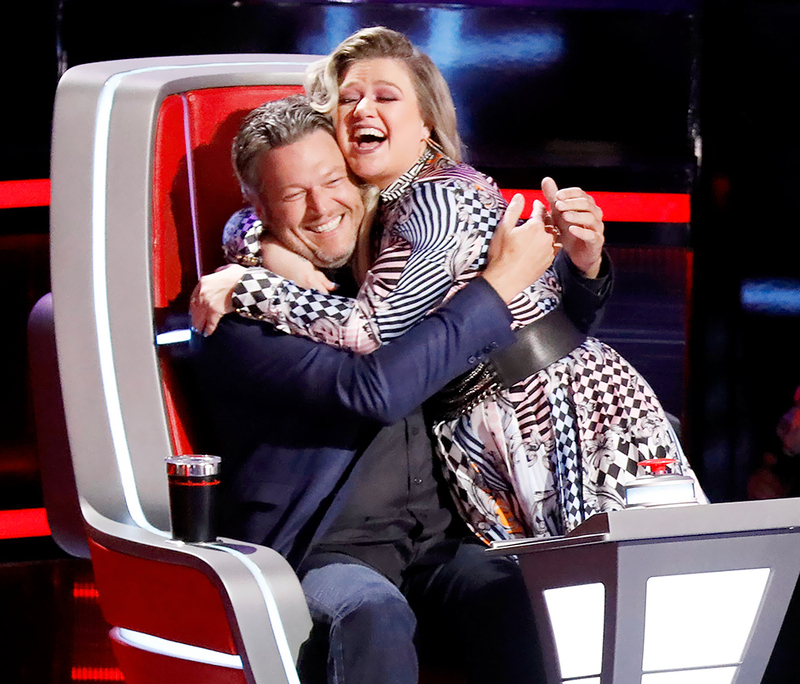 Kelly Clarkson threw shade at her fellow 'The Voice' coach Blake Shelton on Twitter.